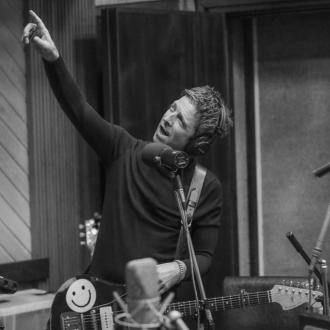 As well as a string section, tin whistle and backing vocalists on the album, it also featured appearances from Paul Weller - organist on 'Holy Mountain' - and Johnny Marr, who lent his guitar and harmonica skills to 'If Love Is The Law'. 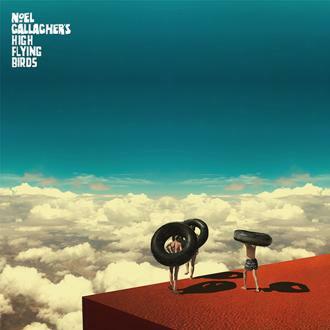 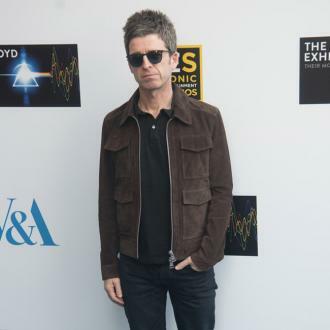 However, Noel - who penned classic tracks like 'Don't Look Back In Anger' while a part of Oasis - has insisted his journey as a musician is only now reaching its peak. 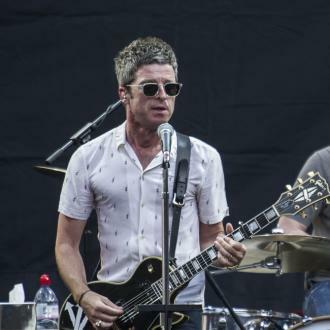 Two of those musicians are former Oasis members Gem Archer and Chris Sharrock, and Noel recently revealed he has forgiven them after they joined his brother Liam's old band Beady Eye on the ''dark side''. 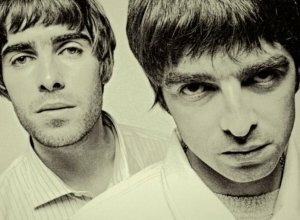 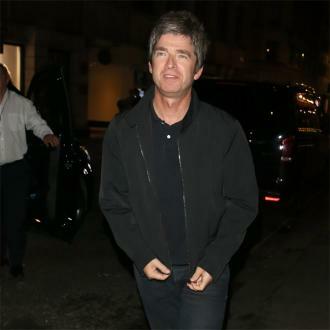 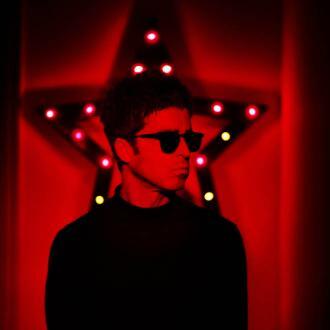 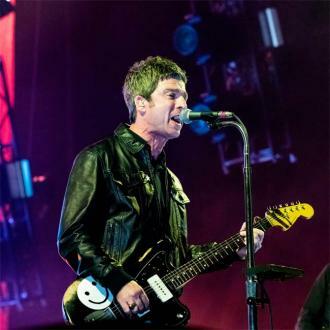 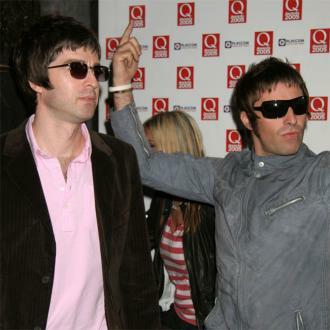 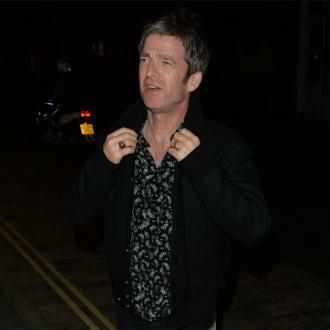 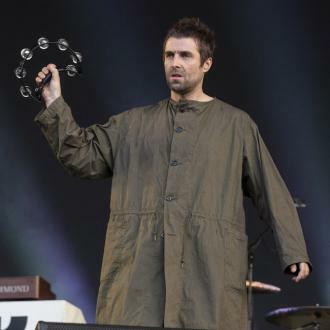 He has taken almost a decade to let his pals off for choosing to join Liam in the 'Face the Crowd' group, which the 'Wall of Glass' singer formed after Oasis split in 2009, following a backstage bust-up at a festival performance in Paris, which ended with Liam swinging a guitar at his family member's head.